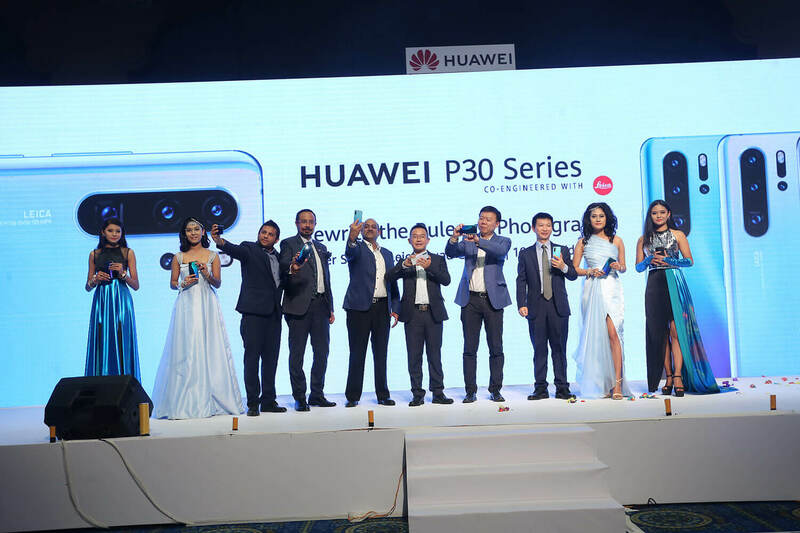 HUAWEI P30 series has been launched in Nepal showcasing the HUAWEI P30, HUAWEI P30 Pro and P30 Lite phones. 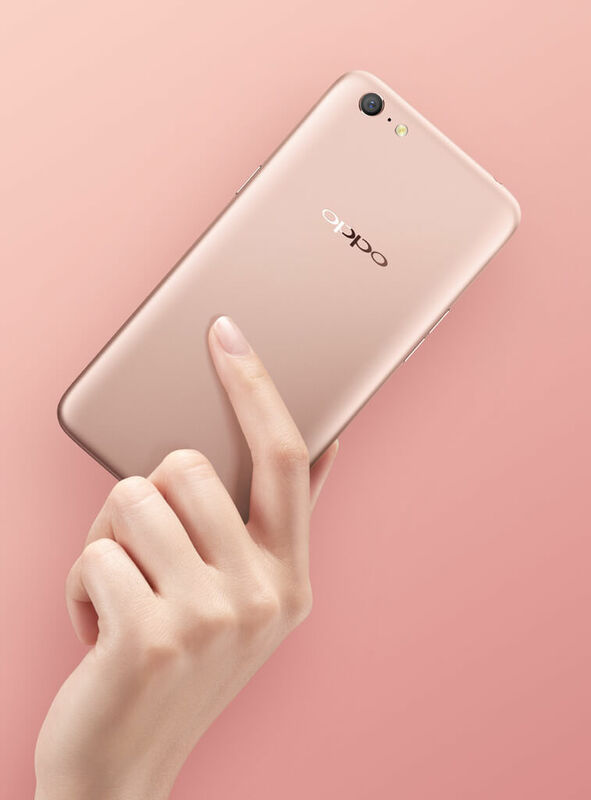 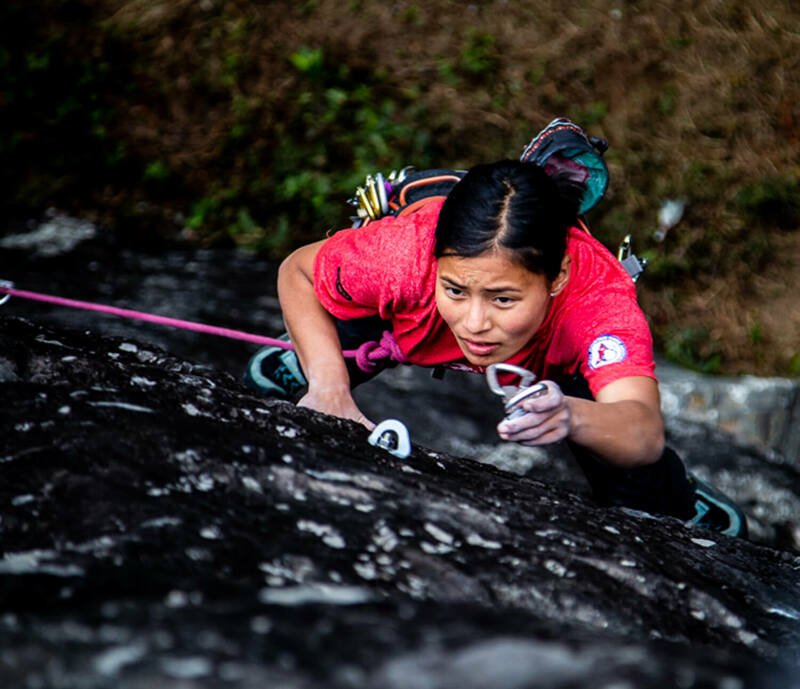 According to the company, this series offers its most advanced cameras, with features like the innovative HUAWEI SuperSpectrum Sensor, an optical SuperZoom Lens, a new HUAWEI Time of Flight (ToF) Camera, and enhanced optical and AI image stabilisation technology. 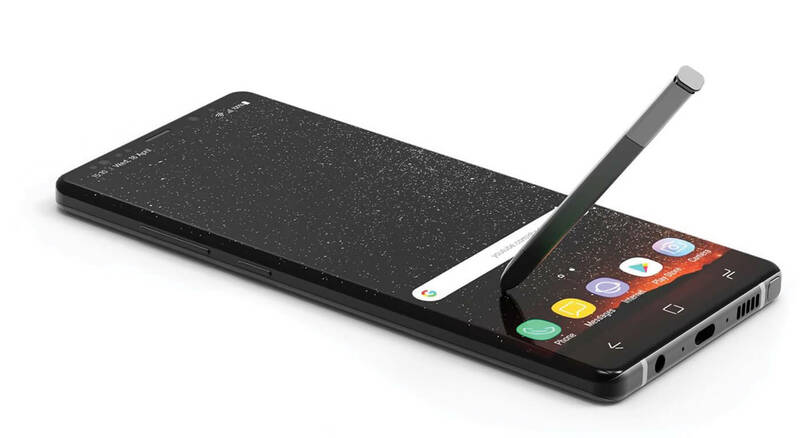 The price range of the phones is Rs40,000 to Rs100,000.